Adventure Time Facts give the information about American animated TV series. 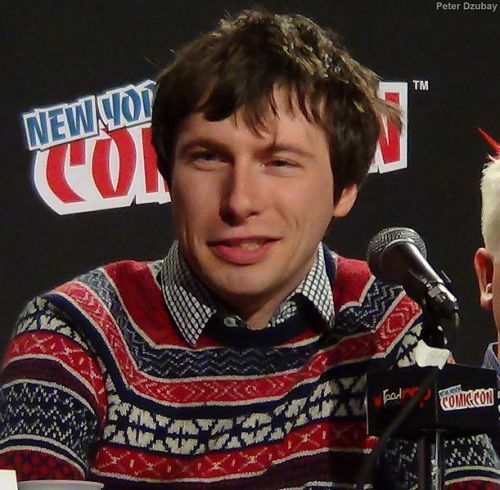 Finn is the major character in the series. This boy has a challenging adventure. Jeremy Shada provides the voice for Finn. 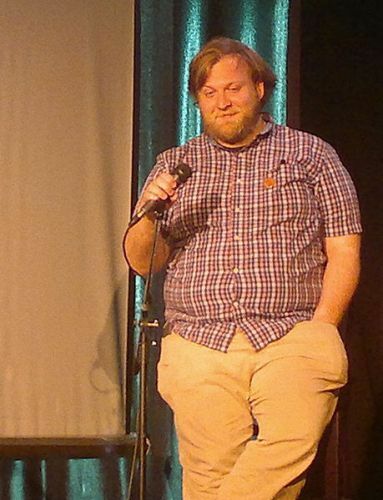 Pendleton Ward is the creator of Adventure Time for Cartoon Network. Finn has his adventure along with Jake, his adoptive brother. The latter one is voiced by John DiMaggio. The Land of Ooo is considered as the setting of place for Adventure Time. Both Finn and Jake interact with Marceline the Vampire Queen, Ice King, Princess Bubblegum and BMO. Adventure Time is inspired from Random! Cartoons. It was a short released in 2007 by Nicktoons and Frederator Studios. It was surprising to know that the short was very popular when it was released on the internet. Therefore, the full-length series was commissioned by Cartoon Network. On 11 March 2010, the series was previewed. On 5th April 2010, it had its premiere. Get facts about Wizard of Oz here. Adventure Time has been inspired by various shows such as Dungeons & Dragons. 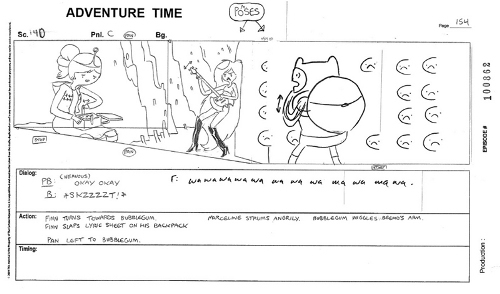 The storyboarding artists will decide the dialogue, action and animation during the production process of Adventure Time. The artists had to work on multiple episodes at the same time for it needed around 8 to 9 months to complete an episode. A group recording was made when the cast members had to provide the voice of the characters in Adventure Time. The recurring characters and minor roles usually featured guest actors. It only takes 11 minutes to air one episode of Adventure Time. On 21 April 2017, the final season of Adventure Time was premiered. It had been aired for nine seasons. In 2018, the show will end. Look at facts about Uncle’s Tom Cabin here. The movie adaptation of this successful TV series is still on the progress as of October 2015. 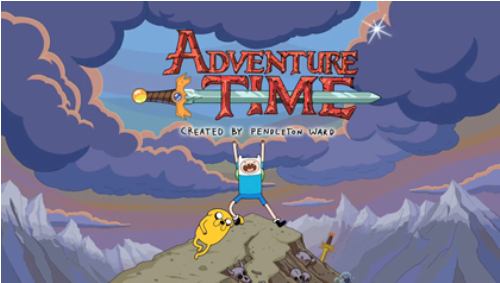 Adventure Time is considered as a popular TV series for it gains around 3 million audiences. The program is intended for kids. However, adults and teens also love it. The critics also love Adventure Time. 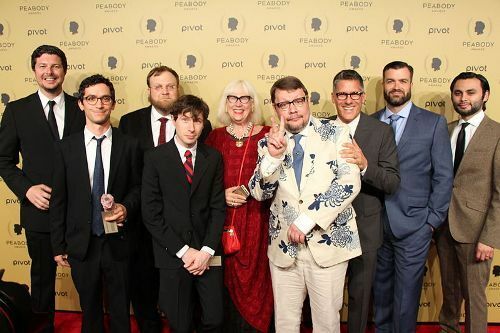 There is no need to wonder it has received many awards such as three Annie Awards, six Primetime Emmy Awards and a Peabody Award. Do you enjoy reading facts about Adventure Time? Video Game Facts will elaborate the details about the electronic game displayed on a computer monitor or TV screen.